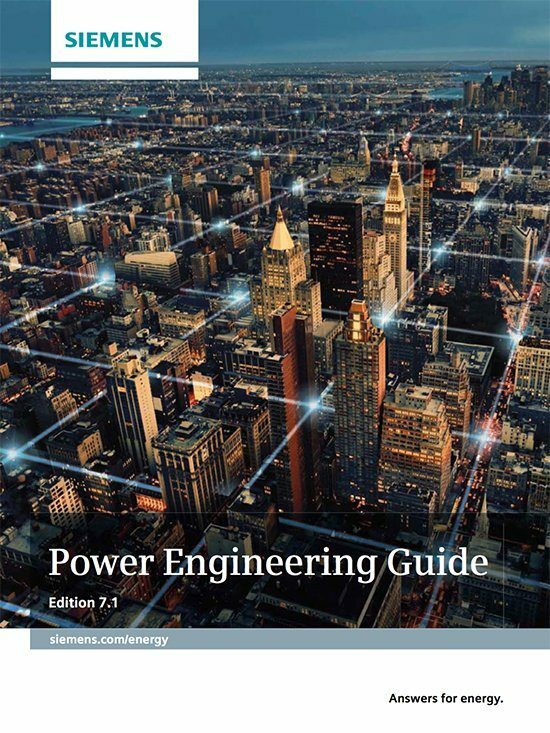 This updated edition (version 7.1) of the well-known Power Engineering Guide is a manual for everyone involved in the generation, transmission and distribution of electrical energy – from system planning, to implementation and control. This guide is designed to assist and support engineers, technicians, planners and advisors, as well as students, trainees and teachers of electrical engineering and energy technology. Beyond that, Power Engineering Guide will also be useful as a reference work for technical questions and support continuing education and training in the technical eld. The importance of electricity is emphasized by the rapidly increasing number of electrical applications and the fact that demand will continually grow in the coming decades. As you already know, electrical energy is the backbone of our economy, and supports every aspect of social and cultural life today. The comfort of always having electricity available is anything but guaranteed, however. We face major challenges in providing adequate power generation, transmission and distribution to meet the world’s needs. 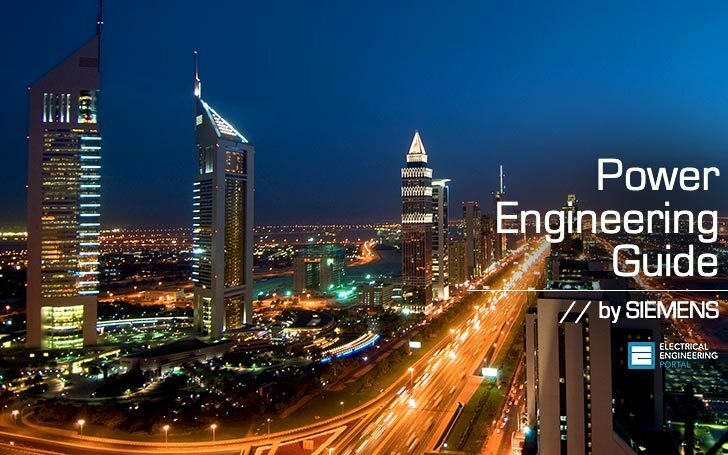 Power engineering guide contain twelve chapters, covering all electrical engineering aspects from generation to transmission and distribution of electrical energy. Some of the below listed chapters already exist here at EEP as a separately guides, but note that this is complete Power Engineering Guide. Enjoy in studying!